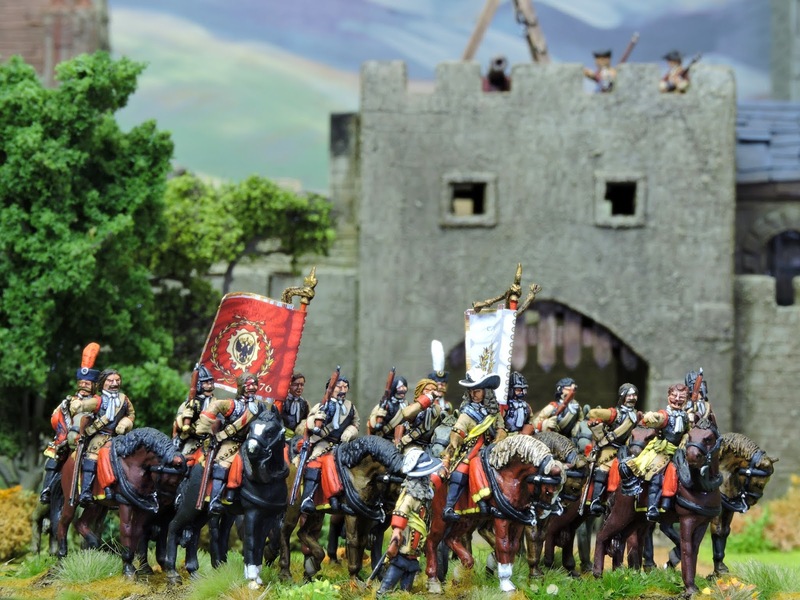 I very much enjoyed the German Grand National 1693 game which we ran at Tactica and elsewhere in the first half of 2018. 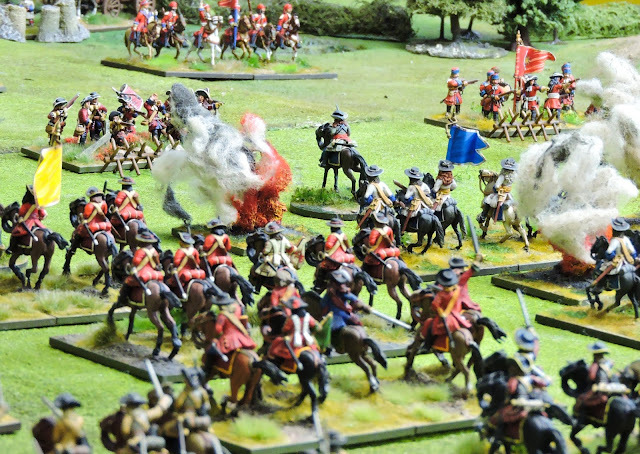 The competition between four German ally states against a common enemy was colourful and fun and even spawned an X rated version which I think was called the W hores? Race which a friend of this blog rand successfully over the summer. 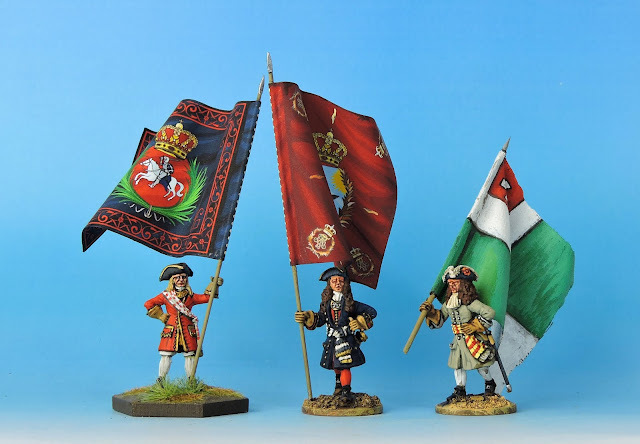 With limited time to paint large forces we decided to do three things. Try and finish some BLB style Ottoman units ourselves. Sub contract some painting of Ottoman units to our highly productive painting partner Rob. Muster some Donnybrook forces which would do the fighting. It is unlikely that Kurassier will be used for the extraction - it's an infantryman's job! The BLB style multi based units will form the 'lines' of the opposing armies but not move on the day. The single based models will do the fighting. 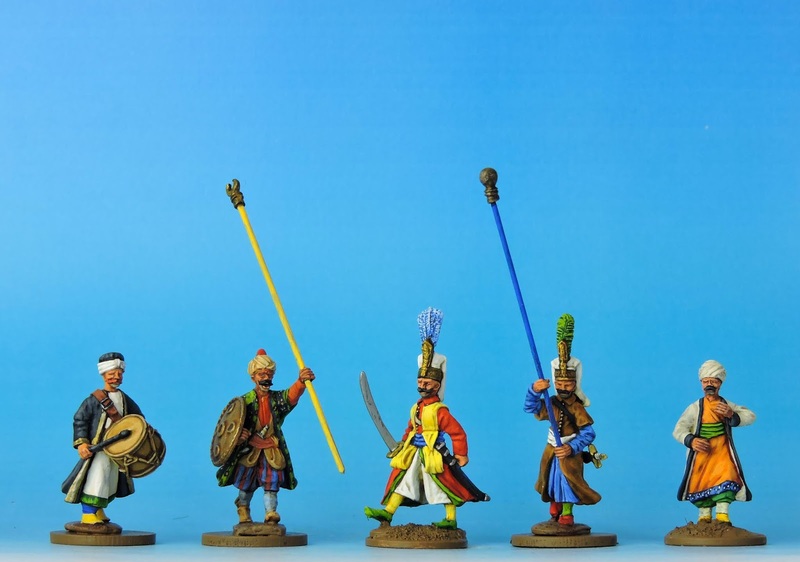 Mustering 50 well painted Imperial models and the same number of Ottomans in a few weeks is still a big ask. As I embarked on the task of the Christians with gusto but faint hope. I drifted off at my painting table and found myself focusing on the hordes of singly based models which line the shelves set at my eye line. By George! Many of these 'webshop samples' were from subsidy contingents which served the Austrians - Prussians, Saxons, Danes - wow! 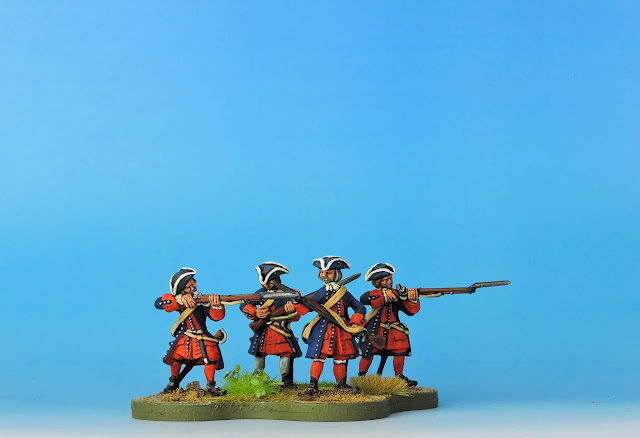 I can make Donnybrook units from the 30 or so models already well painted and simply idling in front of my eyes. A Eureka moment indeed. OT005 Ottoman Command advancing. Some of these chaps will be fighting in Antwerp! 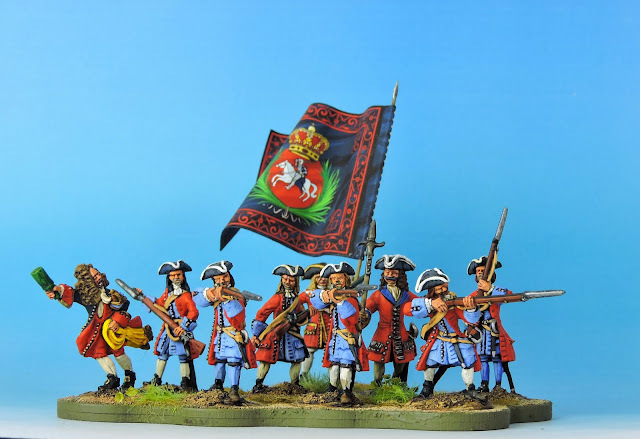 The Imperialist force will have a unit of Prussian musketeers and grenadiers, a unit of subsidy Danish infantry, some Saxon musketeers and finally a small unit of Austrian infantry. I'll use the Command models as the characters and paint some more characters. Painting burden reduced from 55 models to around 25 models in the blink of a weary eye. 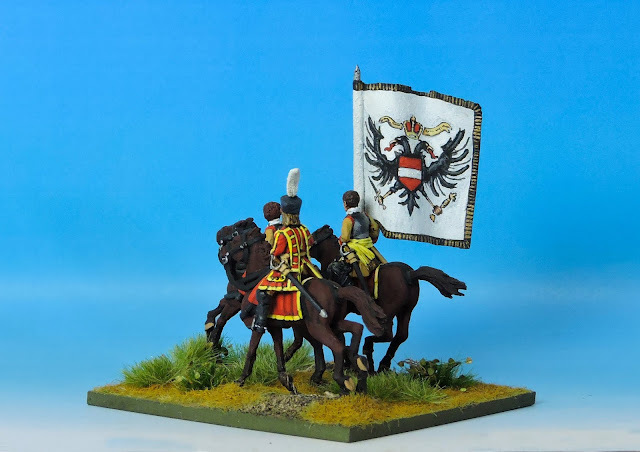 I can re use the attractive German State shields I used at Tactica to mark the units on the table. I'll make my nice little Donnybrook unit cards and bingo! WLOA46 Cuirassier Command with helmets slung - cotton flag hand painted. Toggy was already painting individually based Ottomans for the website. 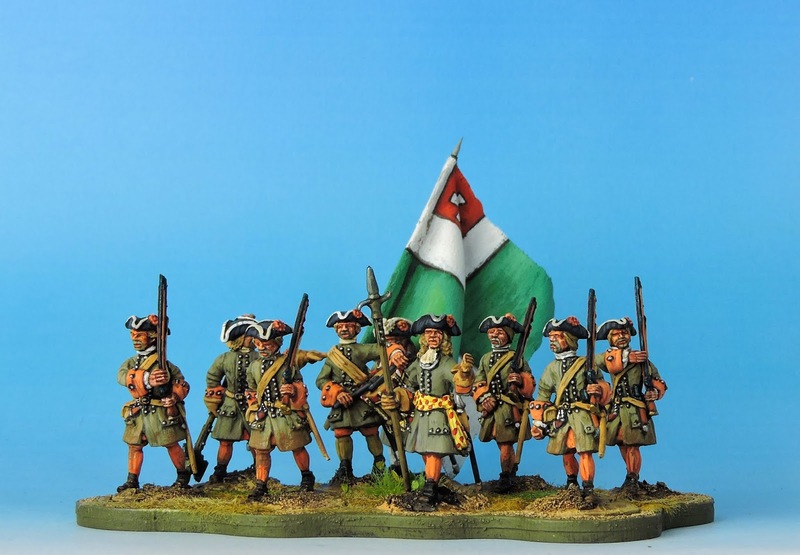 If he can bang our a few dozen more we are going to be in business with units of full and campaign dress Janissaries. If the new master castings of Segban, Tufeckcis and Irregulars reach us in, time we may even manage to extend the scope of the Ottoman force out further! Sabot bases for 'close order deployment' and single bases on pennies for weight in amongst the dead-ted fur. The game was really starting to shape up in my head. The scenario was going to be something quirky more of which in the next installment. 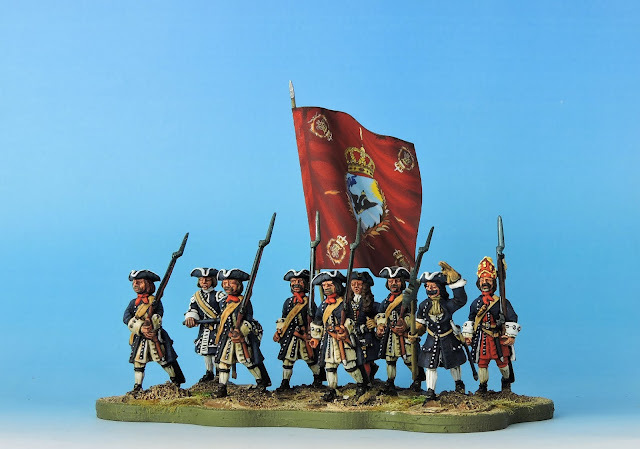 Prussian Musketeers - Brandenburg is contributing the majority of the recovery force. 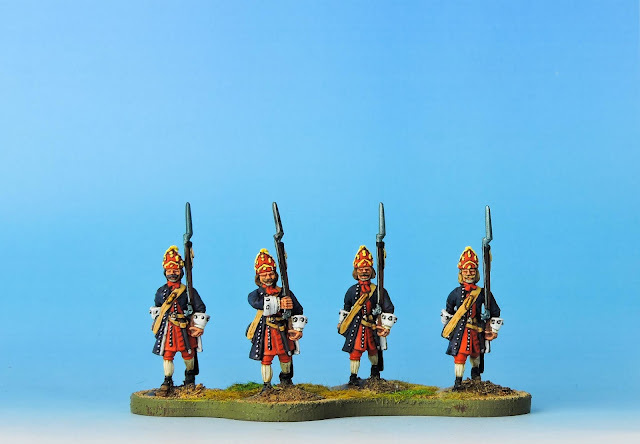 Prussian Elite Grenadiers - will they prevail and win back what is lost? Elite Prussian Musketeers - few in number but deadly in combat. 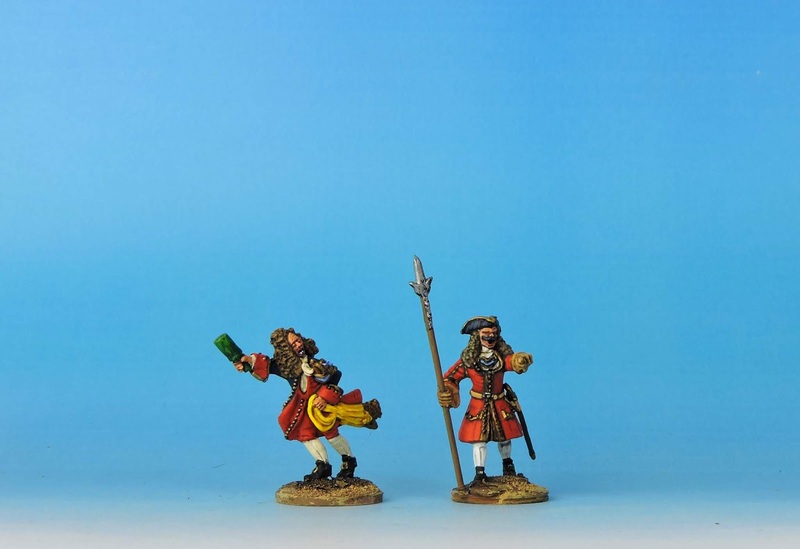 Drilled with flintlock muskets and accompanied by an ensign and an officer. A Danish unit of six Drilled musketeers accompanied by a drummer and a sergeant. Captains Brahms and Liszt make up the numbers and the final spaces are filled with various personalities and some local citizens who have turned up because their village is full of Turks!